I am the proud owner of a 13/16-sector disk controller card. Thanks to Antony for the pointer. 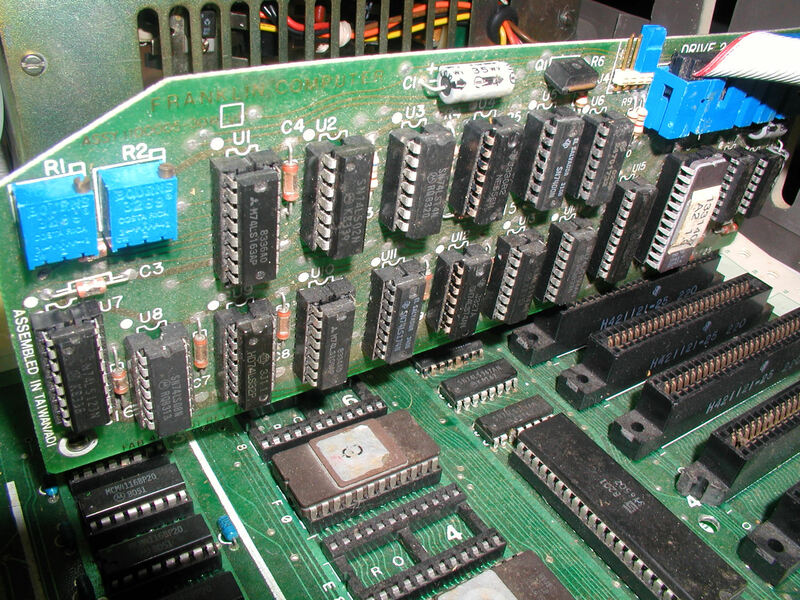 The card has a switch which allows you to read 13 or 16-sec disks. That is a fantastic card to use DOS 3.2 diskettes. Oui, c'est la même. Tiens, où est ma photo ?